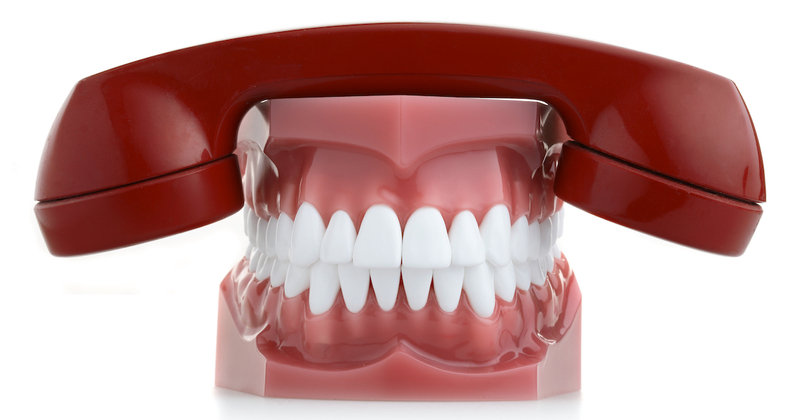 Call an emergency dentist Oxon Hill. Try to find the tooth and gently rinse it under warm water, but don’t touch the root. This often occurs because the underlying tooth has badly decayed. Since this makes the tooth very sensitive and can lead to further damage, you should avoid touching the tooth and see an emergency dentist Oxon Hill right away. Rinse your mouth and the tooth fragment with warm water. Place a cold compress on your cheek to minimize any swelling. Get to the emergency dentist as quickly as possible.